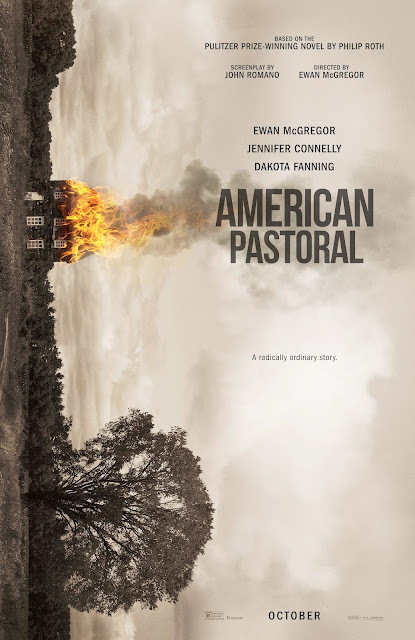 For your chance to download passes to the advance screening of AMERICAN PASTORAL on Monday, October 17 at 7:30PM at AMC Sunset Place click the movie poster below, CODE: xuSlw39231. Don't forget to enter to win a copy of the novel! One lucky reader of this blog will have the chance to win a copy of the book. Enter below.